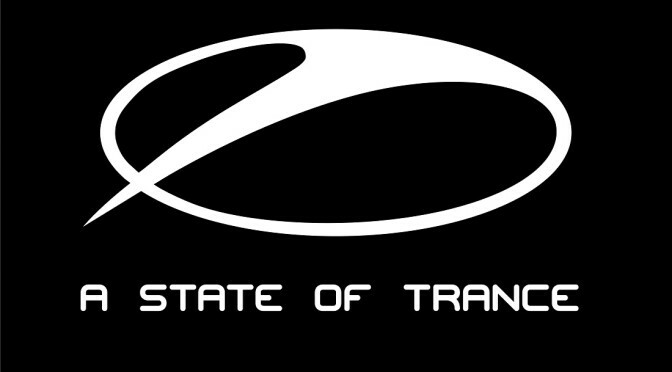 Brand new track by Aimoon & OzzyXPM called Stargazer was premiered on last ASOT659 Who’s Afraid Of 138?! #WAO138 special show with Armin van Buuren! A State Of TranceAimoonASOTPhotographerRidgewalkersRoman MesserWAO138Who's Afraid Of 138? We are really proud to have new artists on board! this time we’ll talk about russian trance magician Aimoon. This fellow musician has done a magnificent work by signing a beauty and powerful double EP on BPM Records. ‘CloudBreaker’ is the first track which contains beautiful progressive style grooves and melodies in company of a furious and growling synth bass which glues this wonderful mix; the breakdown is featured by an awesome synth lead which makes a forward progression to break the dance floor. 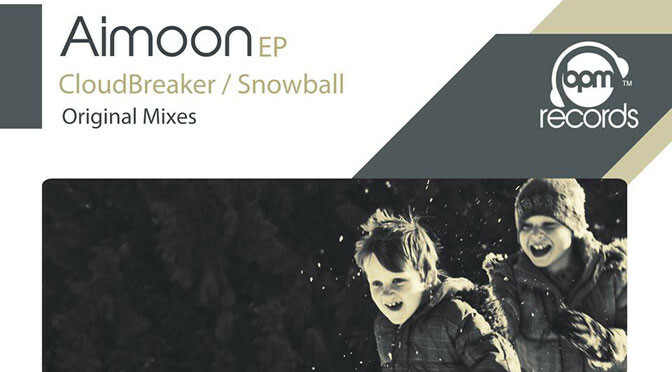 The second jewel is ‘Snowball’ which has a more rushy feel because of the perfectly blended bass stabs. Within the mix you find a powerful saw lead as well as an amazing piano and an electric guitar in the breakdown. Both tracks feature a really tasty and prominent theme! 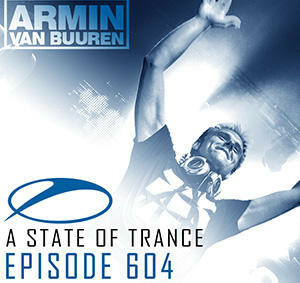 Great news, our new track Aimoon & Offshore Wind — Meteor Shower was featured @ A State Of Trance 623 by Armin van Buuren! Two times featured in ASOT radioshow by Armin, EP «Galactic / Quasar» is out now! Russia brings out young guns, with 3 talented producers joining forces. 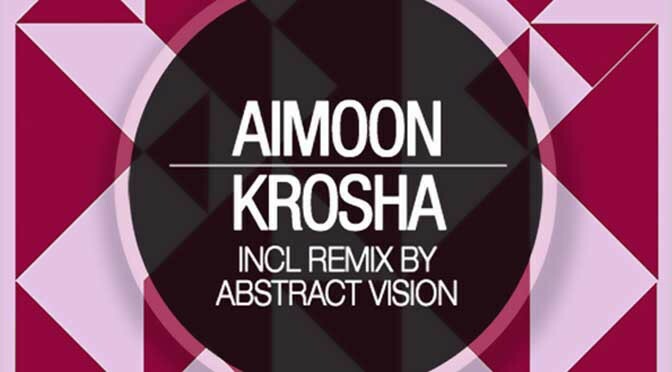 Abstract Vision, Elite Electronic and Aimoon fire off two emotional and moving tunes, ‘Galactic’ & ‘Quasar’. Following the success of ‘Kinetic’, which was featured on Armin van Buuren’s ‘A State of Trance 2012’ album, Abstract Vision & Elite Electronic team up with the rising talent of Aimoon. Both ‘Galactic’ and ‘Quasar’ carry the sparkling light of trance, melodic and pure. 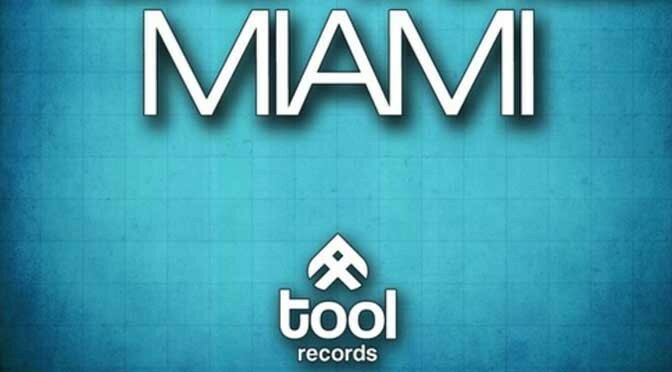 Two great additions to the moments of dance floor bliss.